The MPR News podcast 74 Seconds received a Peabody Award Tuesday. 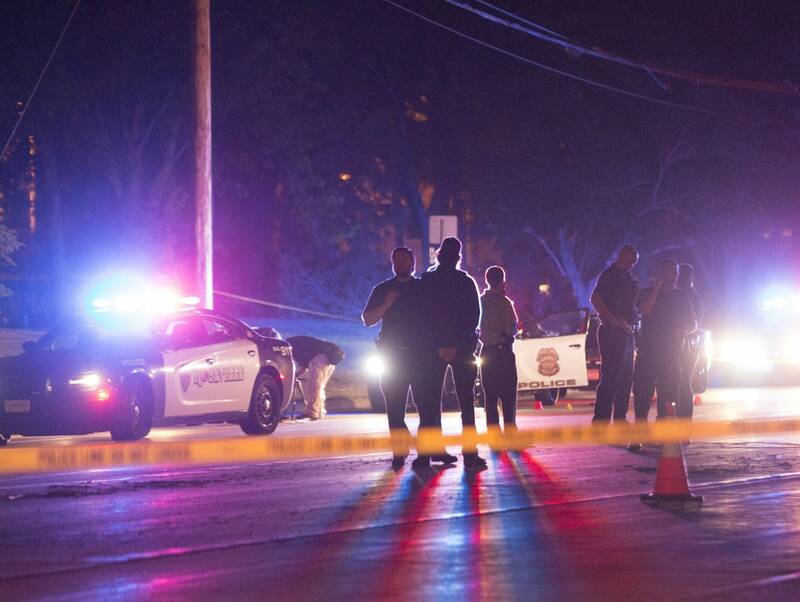 In 22 episodes, 74 Seconds tells the story of the first police shooting to go to trial in the state of Minnesota. This award marks MPR News' fourth Peabody honor. The station was recognized for "The Prairie Was Quiet," a sound portrait of prairies in Minnesota, in 1977 — and then again in 1979 for "The Way to 8-A," a sound portrait of involuntary commitment in a Hennepin County psychiatric ward. In 2015, the newsroom was recognized with a Peabody for its "Betrayed by Silence" investigation into the Twin Cities Catholic church. On Tuesday, the Peabody Awards announced four other winners in the radio and podcasting category, in addition to 74 Seconds. A man is dead, his last moments captured on Facebook Live. 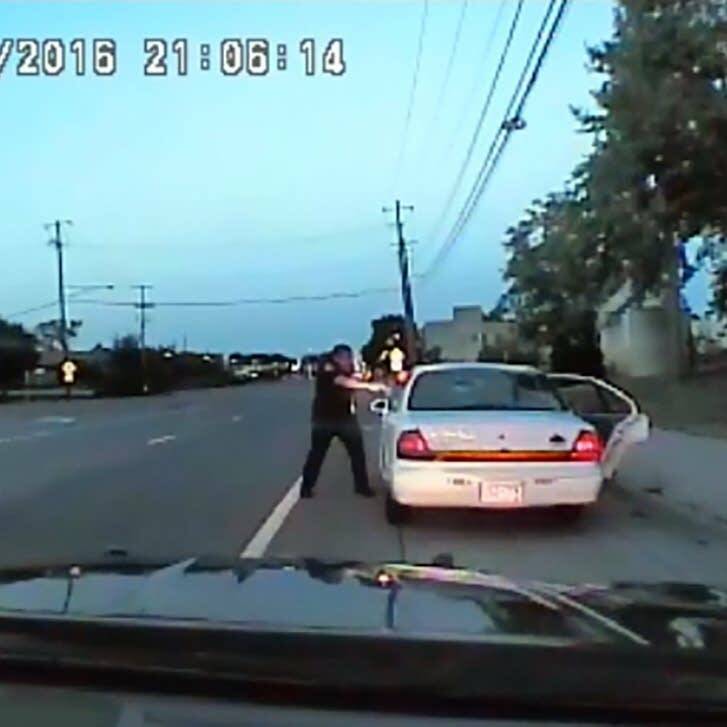 The police officer who pulled the trigger is now on trial. What happened the night of July 6, 2016? And what happens now? 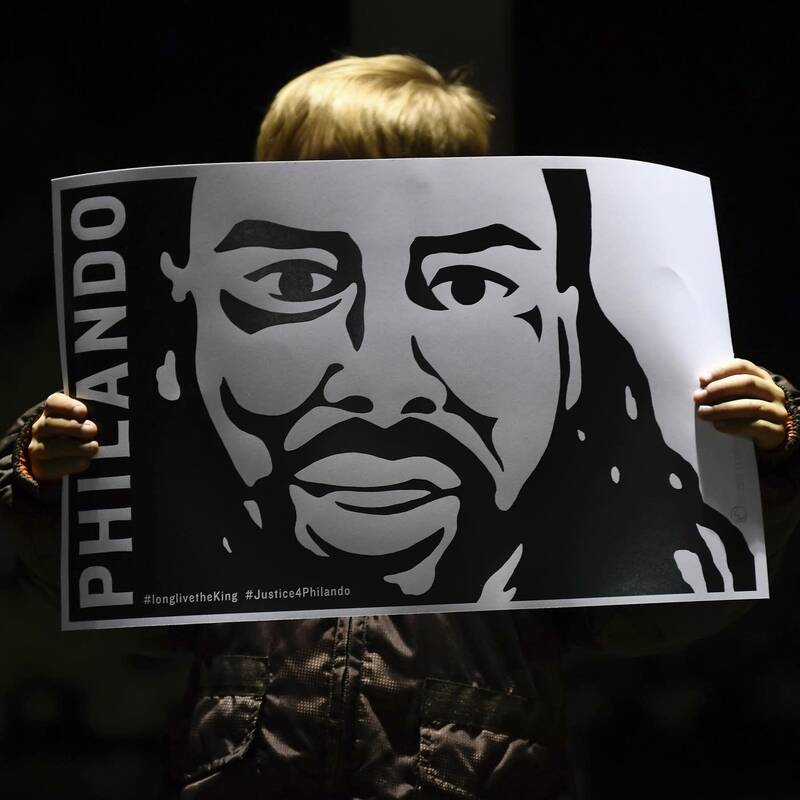 Meet Philando Castile, the elementary school cafeteria worker whose name became a chant and whose face became a symbol. 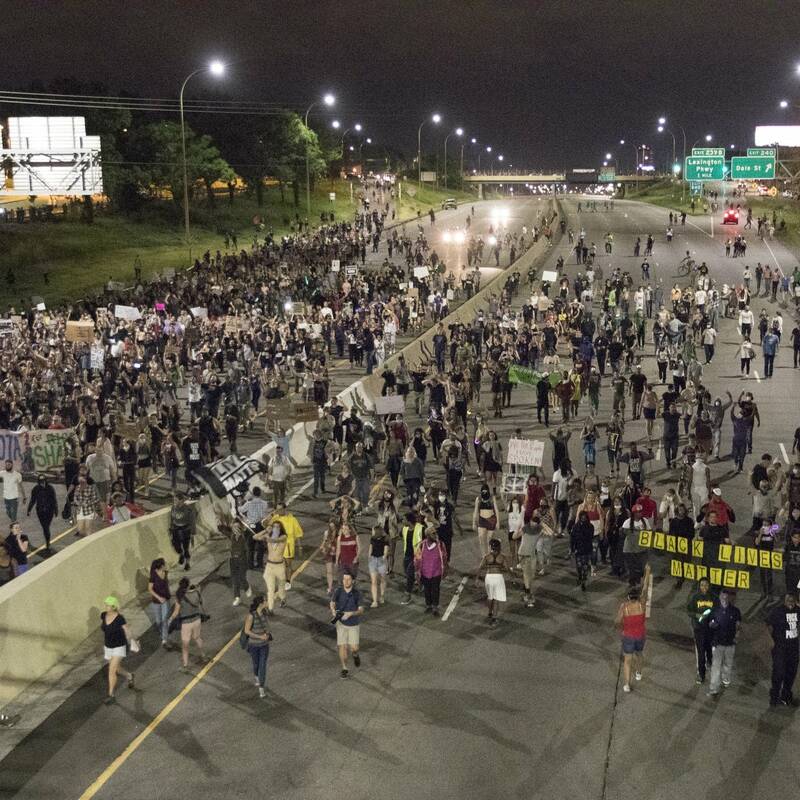 When he pulled over Philando Castile, Jeronimo Yanez was working the night shift, patrolling three small Twin Cities suburbs. His law enforcement career was largely unremarkable. Now, he's about to go on trial. 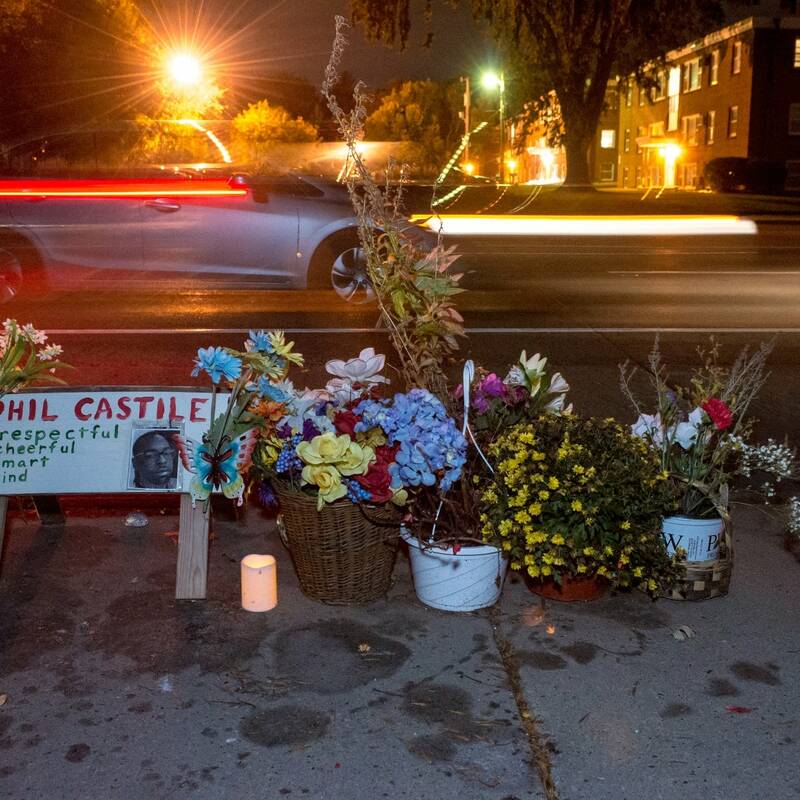 What we know — and what we don't know — about those 74 seconds, and the Facebook video that made millions of people witnesses to Philando Castile's final moments. 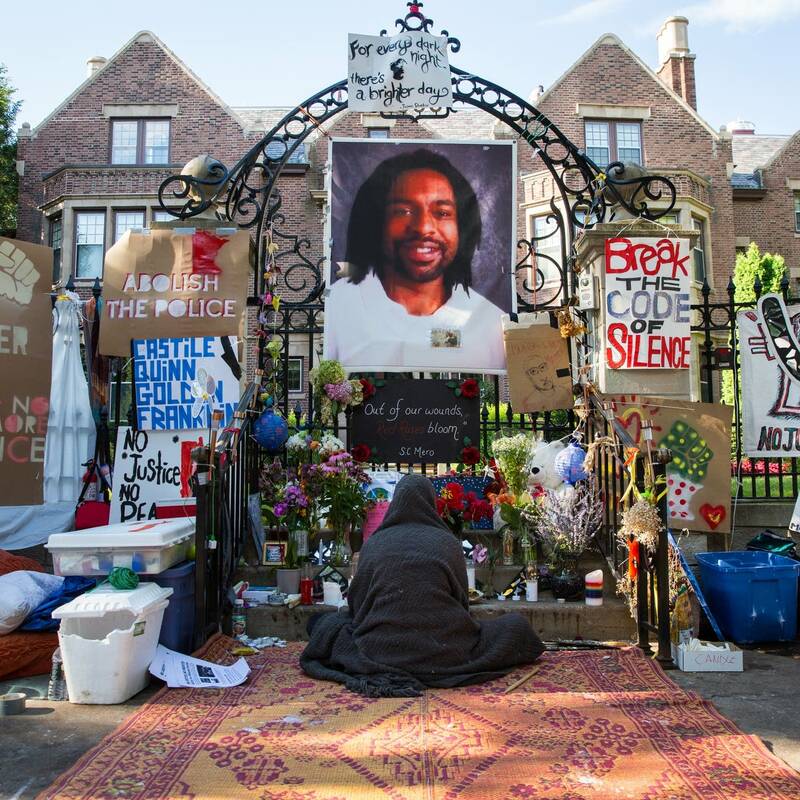 After Philando Castile's death, people marched, they chanted, they camped out in front of the governor's mansion. But no one was sure what would happen next. 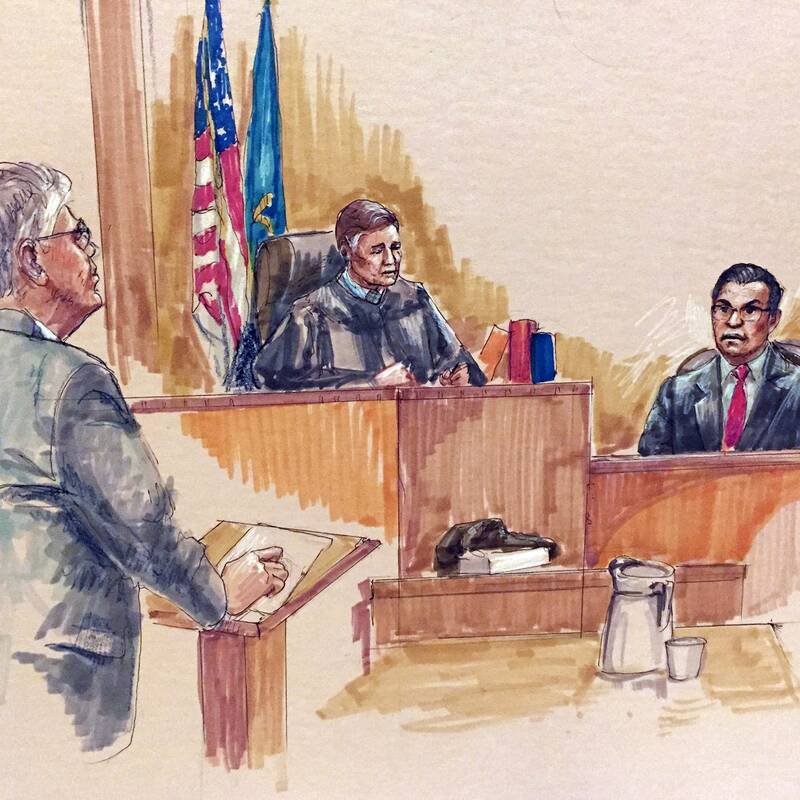 In the first of our trial updates, 50 potential jurors are sworn in, given questionnaires and instructed in the basics of the case against Yanez. As the first week of the trial ends, the jury in the case starts to take shape. 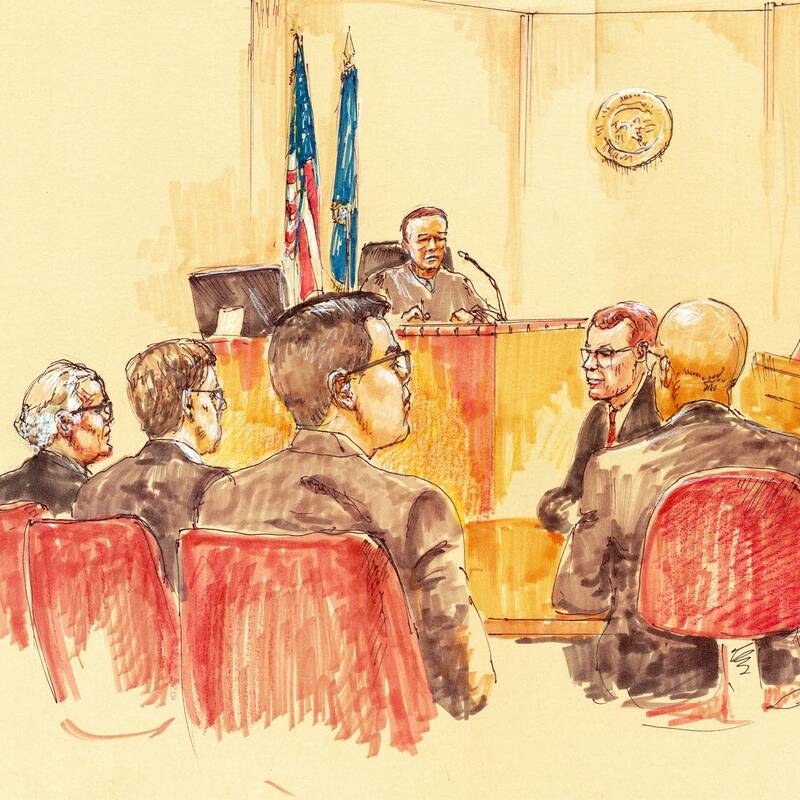 Plus: Why choosing a jury for the trial of a police officer is different than for other cases. 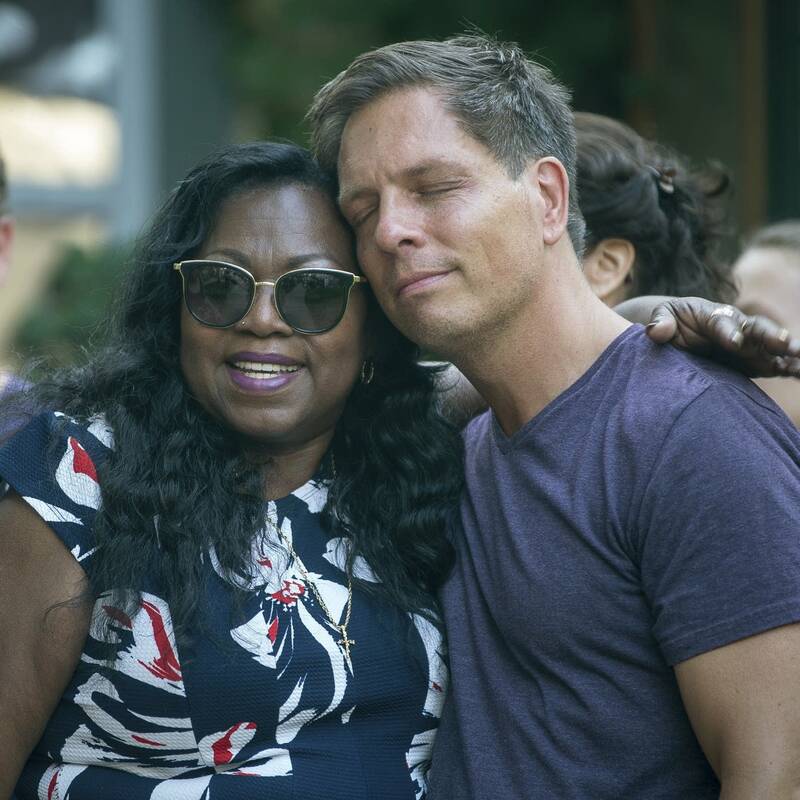 After Philando Castile's death, people marched, they chanted, they The jury is seated, the defense and prosecution have made their opening statements, and the first of the witnesses take the stand -- including the woman who brought this case to the attention of millions. 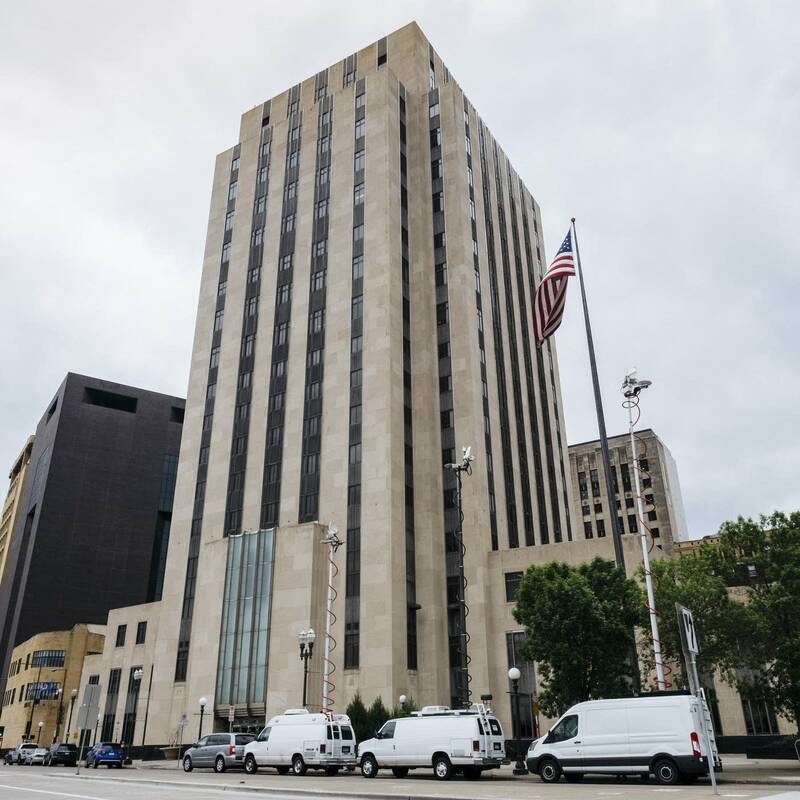 On the second day of testimony, two of the witnesses closest to the shooting — Diamond Reynolds and police officer Joseph Kauser — take the stand. 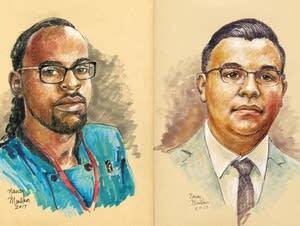 By the fourth day of testimony, the prosecution has rested, the defense has moved for acquittal, and we expect to hear soon from Jeronimo Yanez himself. "I thought I was going to die," Jeronimo Yanez told the jury. "I had no other choice." The prosecution and defense rest their cases. The judge issues detailed instructions. And the case is left in the hands of the jury. The jury is about to go into its third day of deliberations. 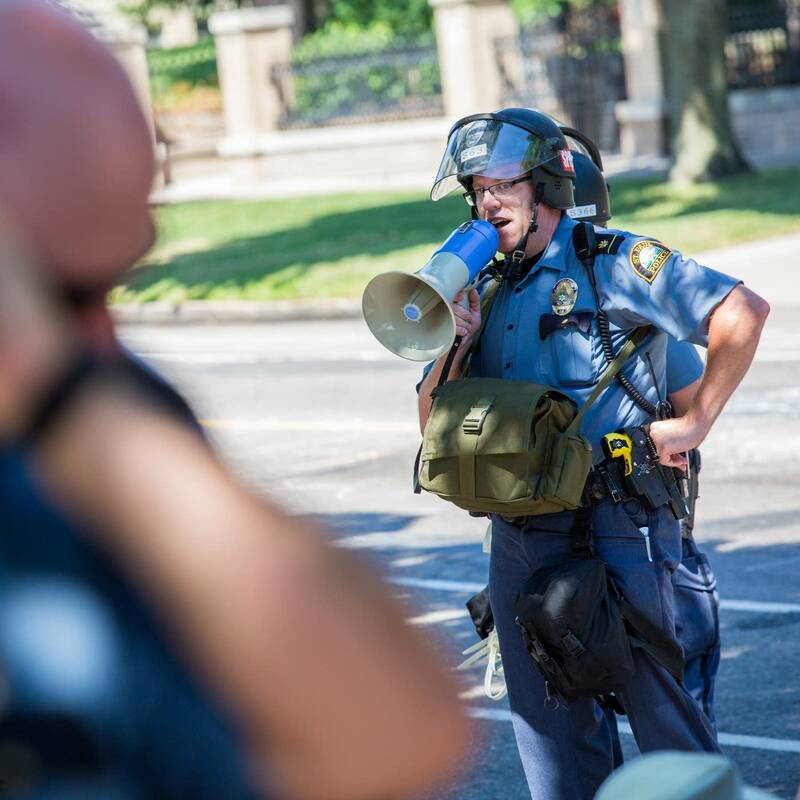 And while the Twin Cities waits for a verdict, a St. Paul police commander explains his department's layered approach to handling large groups and tense moments. 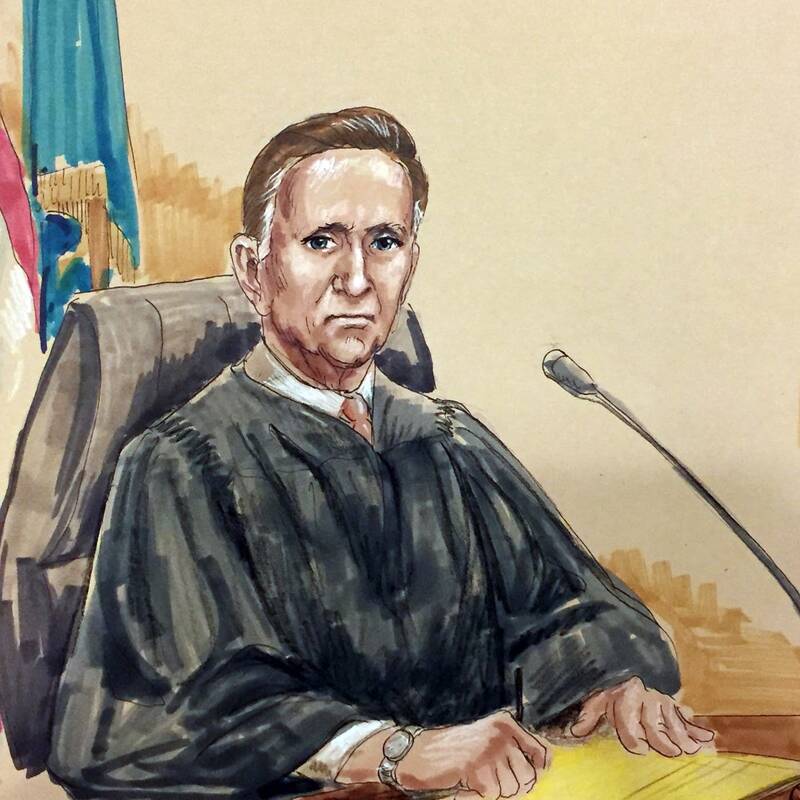 The judge re-read jurors a portion of the instructions he'd given them on Monday. 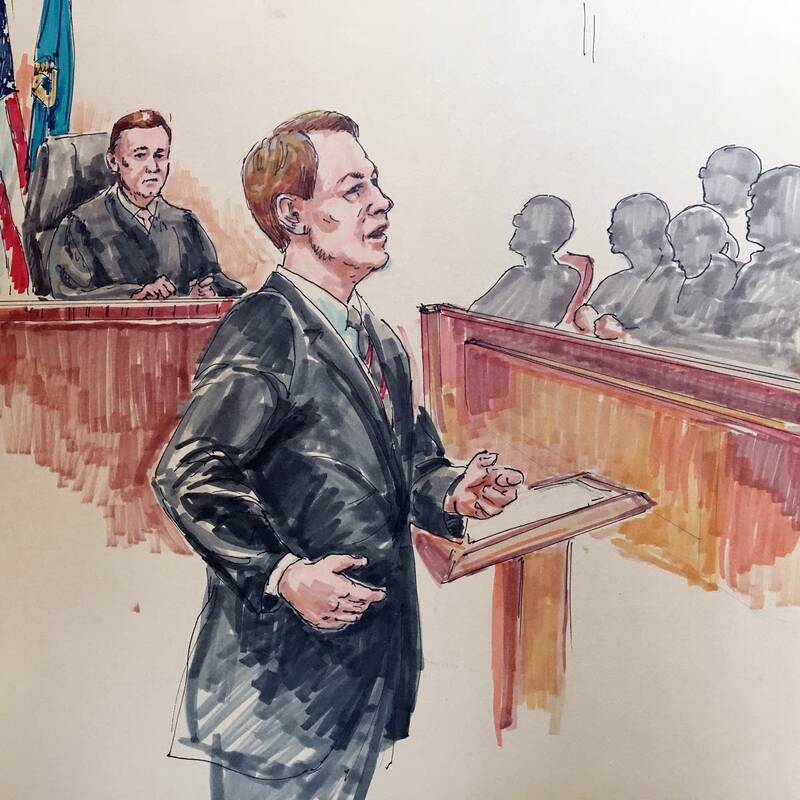 "You should not hesitate to reexamine your views and change your opinion if they become erroneous, but you should not surrender your honest opinion simply because other jurors disagree or merely to reach a verdict." 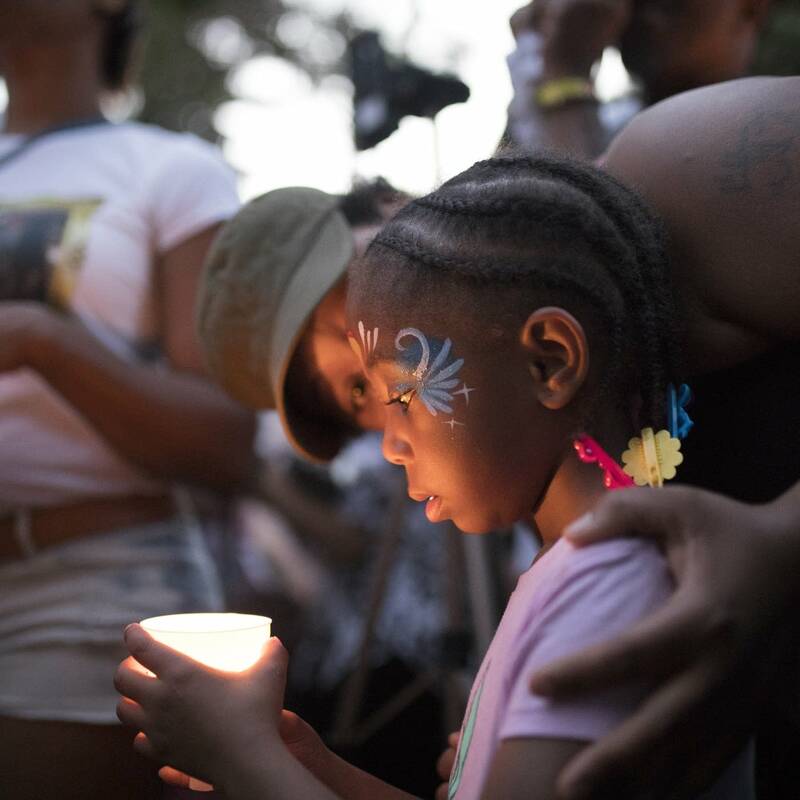 On Friday, on the fifth day of deliberation, the jury in the trial of Jeronimo Yanez reached a verdict: Not guilty on all counts. We called reporter Riham Feshir, at the courthouse, in the minutes after the verdict was announced. We already know the outcome. 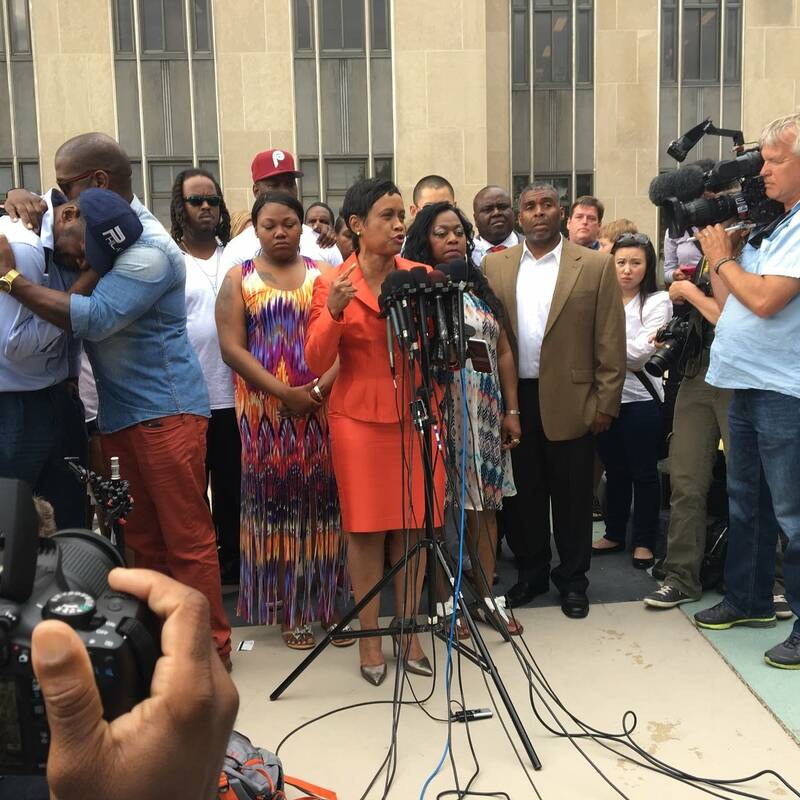 But even though the trial has come to an end, for a lot of people, this story is not over. 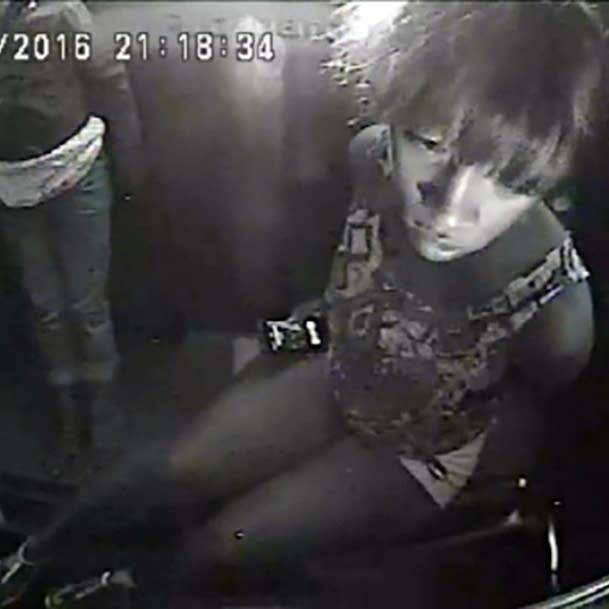 Four days after the verdict, investigators released the video: It's the first time those 74 seconds have been shown outside the courtroom. 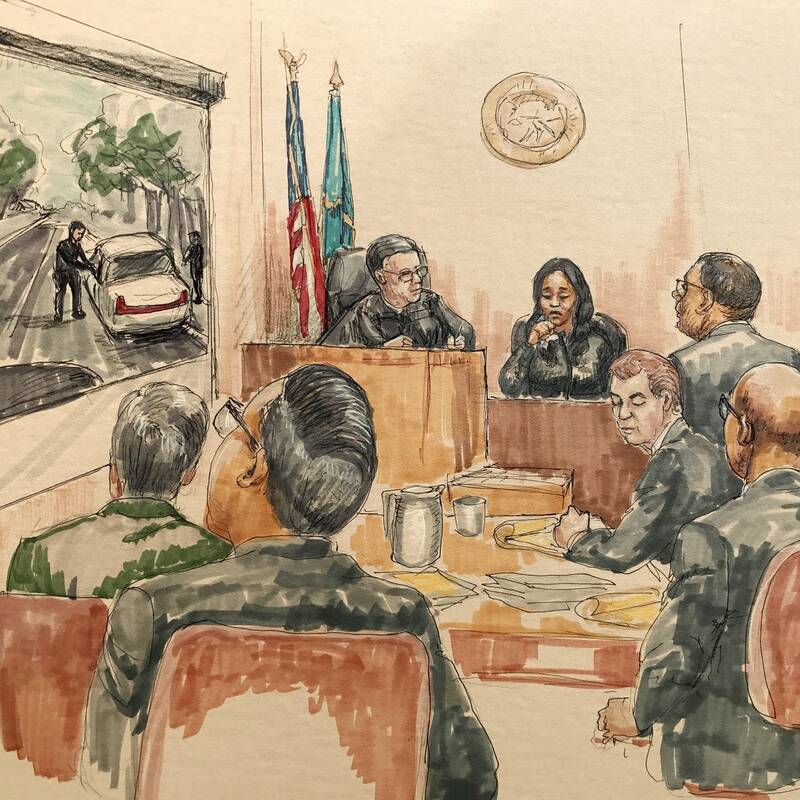 The car Castile was driving became a central piece of evidence in the case. 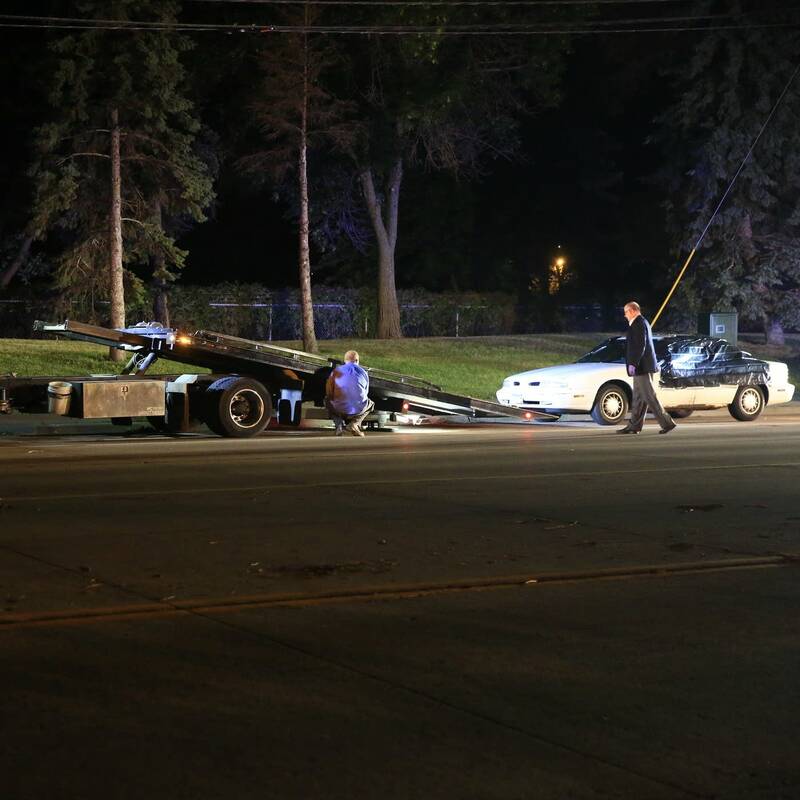 It was towed away by authorities, photographed for the investigation.The things in his car, when you look through them, are all about another: Another dinner. Another day at work. Another flat tire. Another winter. 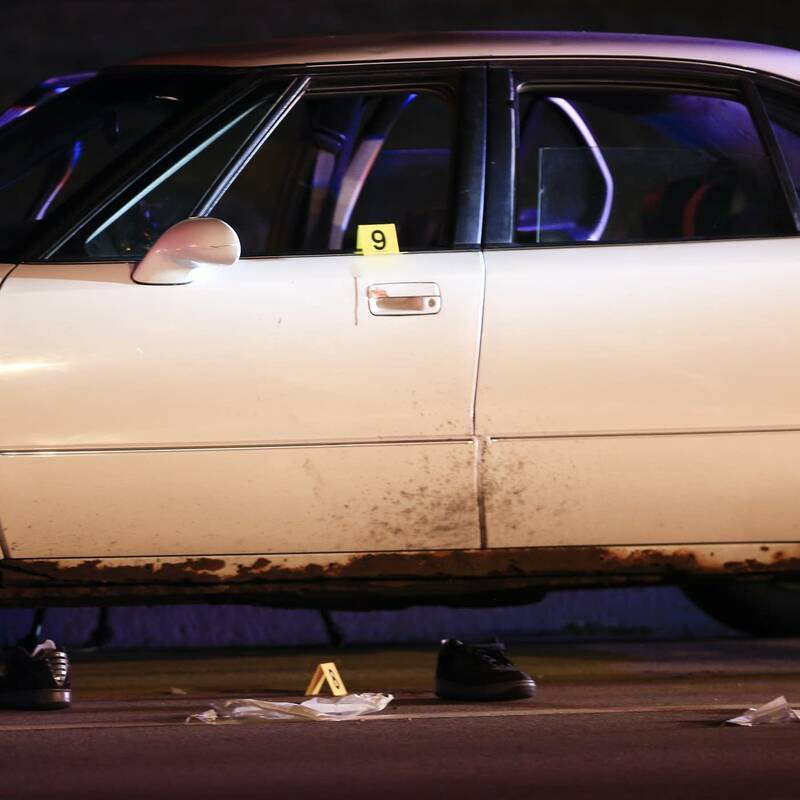 We dig into the case's investigative files and what they tell us about the night of shooting. Plus: One of the jurors in the trial sits down for an extended interview, to offer more insight into deliberations. 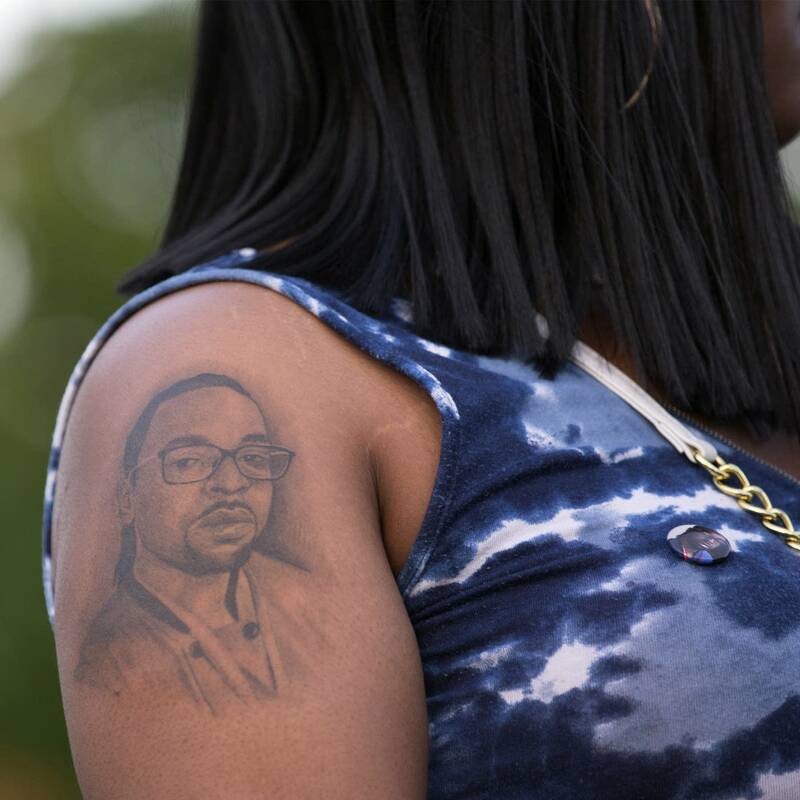 On July 6, 2017, Philando Castile's family and friends marked one year since the traffic stop when he was killed. Plus: What's coming next from the 74 Seconds team. 'There's this fear about a black man with a gun,' said Lucky Rosenbloom, a firearms trainer — who says he's likely the only African-American trainer in the state of Minnesota. 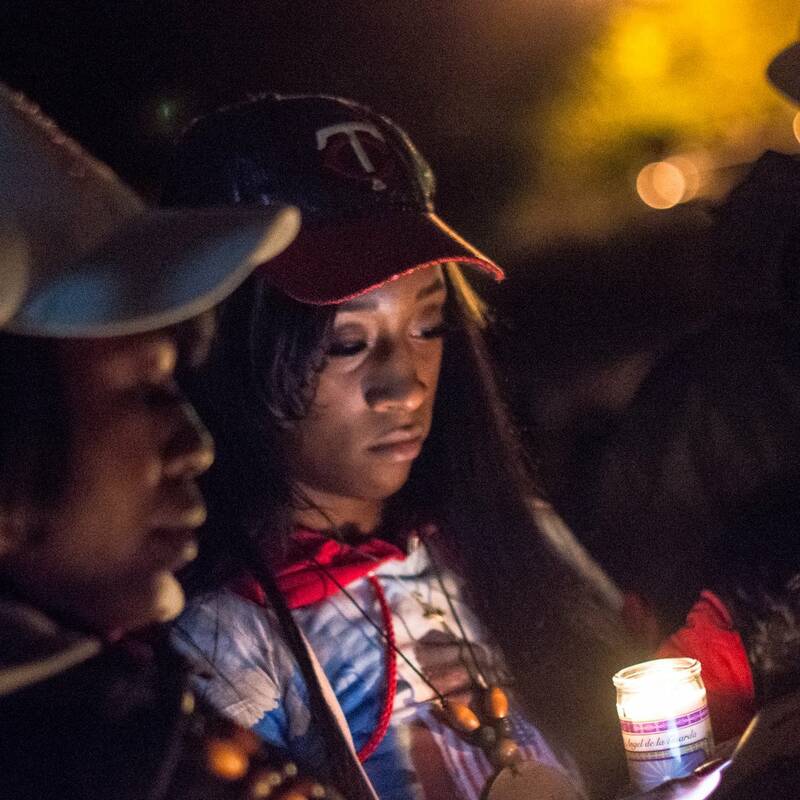 On July 15, the Twin Cities had its third high-profile police shooting in less than two years. The trial is over. A settlement has been signed. But how do people move forward? 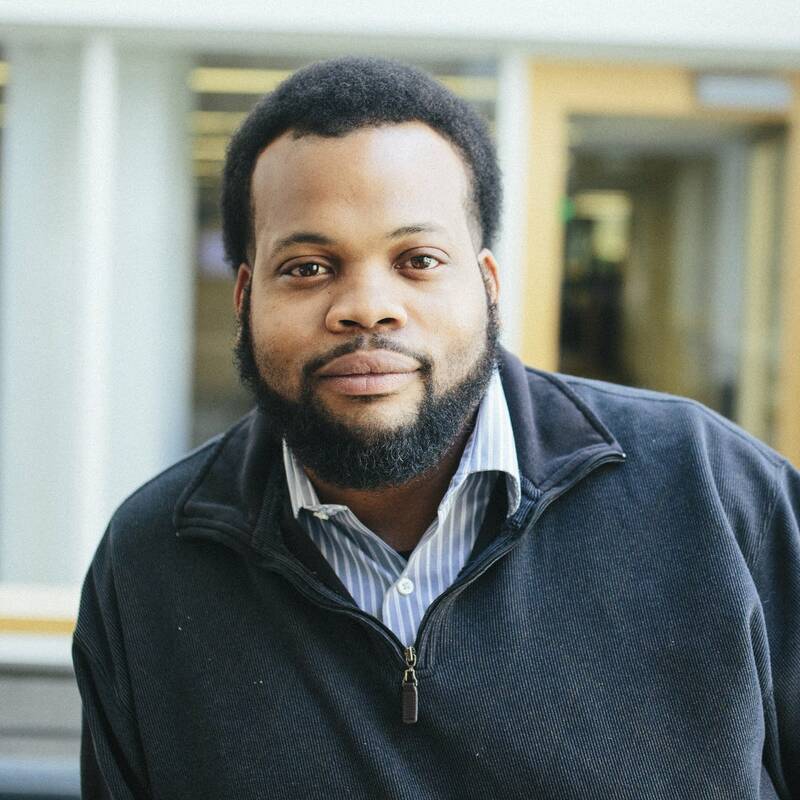 Plus: An interview with Wesley Lowery, a journalist who tracks police shootings across the U.S. Please consider taking our closing survey.